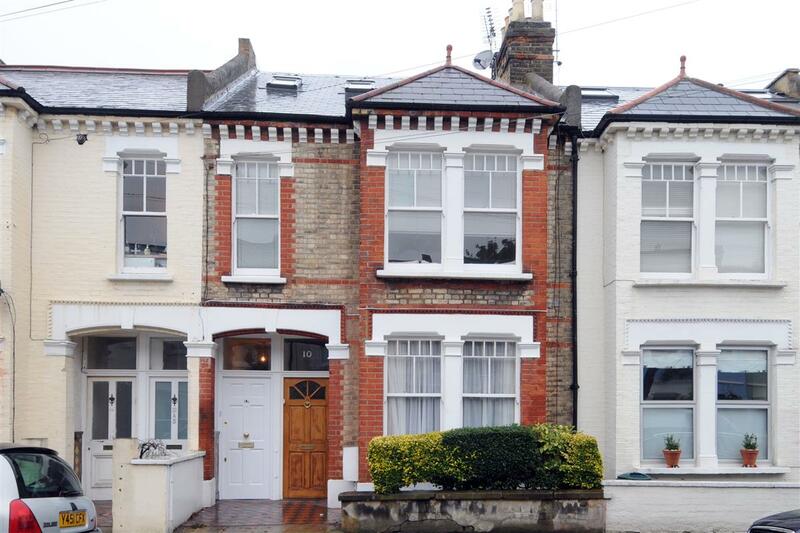 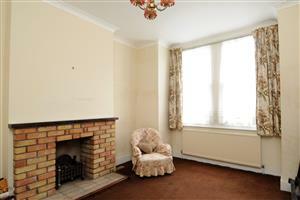 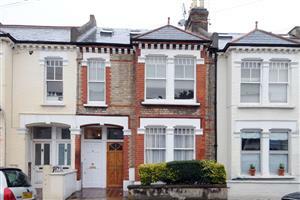 A tired two bedroom flat (762 sq.ft) conveniently found on a popular residential street in West Putney. This ground floor flat offers the purchaser the chance to refurbish the property to their own taste. There is a reception room to the front, a kitchen/breakfast room that leads out to the garden and two double bedrooms and a shower room. 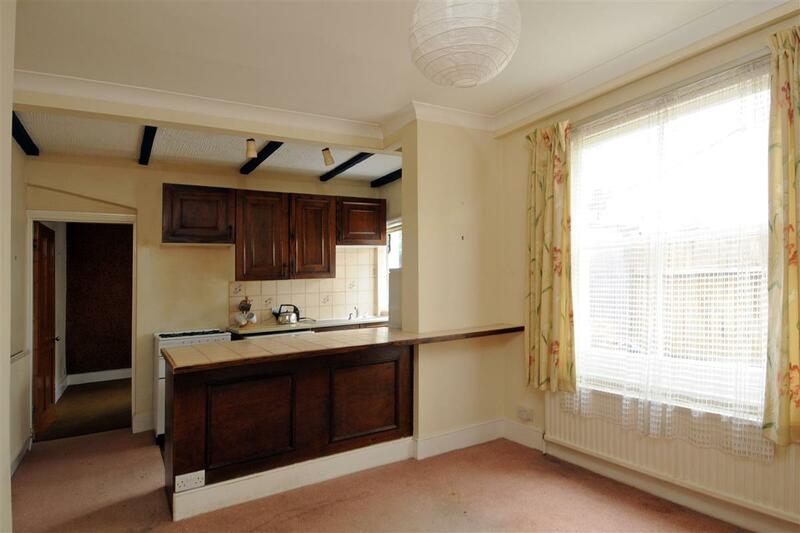 The flat further benefits from having its own front door and good storage space.